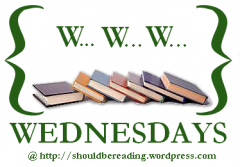 MizB hosts WWW Wednesday on her blog 'Should Be Reading'. 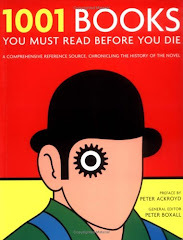 (1) What are you currently reading? 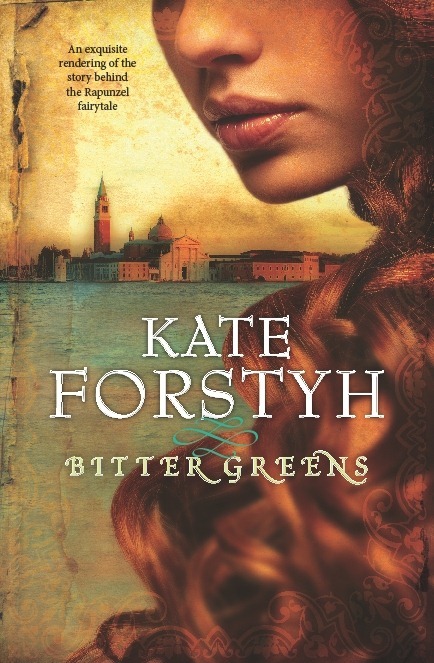 I'm currently about 6 chapters into an advance reading copy of Bitter Greens by Australian author Kate Forsyth. Juliet Marillier, author of Daughter of the Forest and Heart’s Blood declares "History and fairytale are richly entwined in this spellbinding fairytale. Unputdownable!" I'm loving it so far and would certainly recommend it to lovers of French historical fiction, although it's too early yet to give you many details about it. (2) What did you recently finish reading? 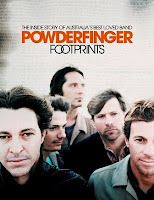 I've just finished reading the biography on Australian rock band Powderfinger. It has been a huge disappointment. I've loved Powderfinger for nearly 2 decades so I knew their bio would not have any major scandals to reveal. They're just 5 nice guys doing something they love. 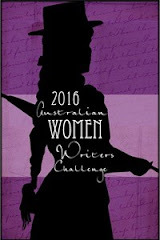 But the writing is appalling - it has been a chore to get through it. The best bit was the photographs and memorabilia...and of course the CD that came with it. 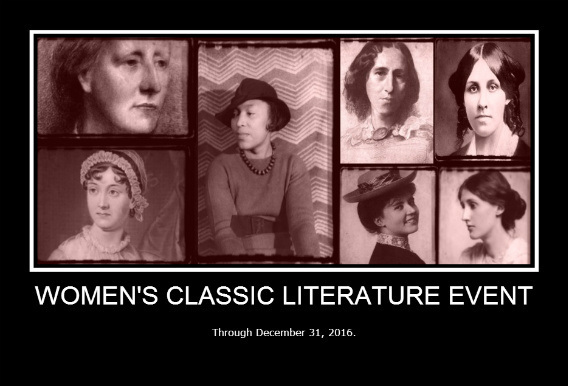 (3) What do you think you’ll read next? 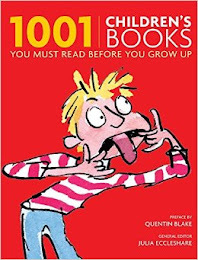 Next on my list is a teen book. 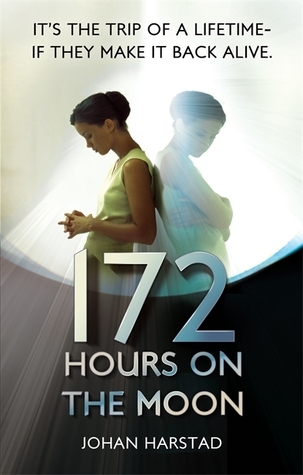 A "chilling, edge-of-your seat thriller" called 172 Hours on the Moon" from Norwegian author Johan Harstad. "Three of them will go on the trip of a lifetime. Only one will come back." 172 Hours on the Moon has won the prestigious Brage prize for children's literature in Norway. A huge global marketing campaign will coincide with the April release date. Judging by the number of blogs who have this title on their Waiting for Wednesday/In My Mailbox list suggests that they're doing a good job of getting the message out there so far...I just hope it lives up to the hype! Bitter Greens sounds interesting. Can't wait to hear your thoughts on it! I'm about half way through and simply loving every single bit of it!! Hey Brona- do you think 172 Hours on the Moon would be ok for a twelve year old? 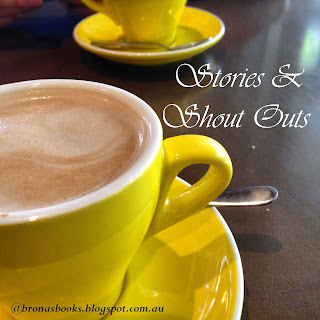 Btw, THANK YOU for coming by my blog and helping me with my linking issues! Sorry I am just now thanking you. Your comment somehow made it to my spam and I had to rescue it. But it was nice of you to explain that to me! Hey there! Sounds like you have some good reads going on! 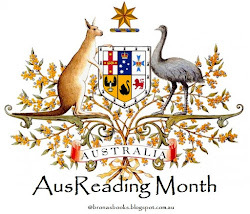 I'm currently reading The Cordina's Royal Family series by Nora Roberts. I always enjoy Nora Roberts. I just finished The Declaration by Gemma Malley, which was okay. I didn't love it enough though to keep reading the series. I do enjoy that type of book though so it was worth checking out. I'm about to read The Hunger Games trilogy again. I adore the Hunger Games series and I want to have one more good read of it before seeing the movie, so that my own impressions and ideas remain the strongest. I'm also counting down to the new Anne Tyler novel - 39 days! And to gear up for, I will probably reread a couple of her previous books. I recently moved to a new town and so a new library. I own all of Tyler's books, but I want to check them out from the library anyway - to vote for them in circulation so to speak.